Science corner features the most complex system in existence – Solar System. 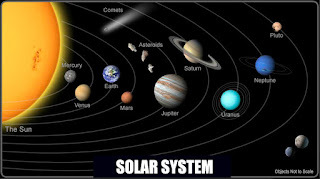 The Solar system is a 4.568 billion-year-old system comprising of the Sun and the nine planets. 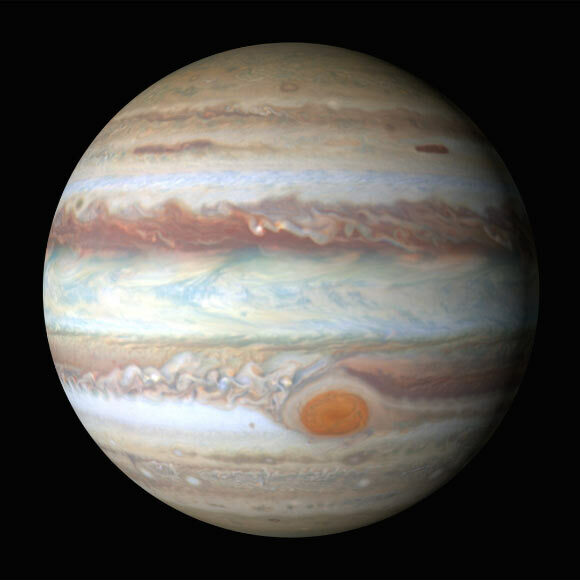 It is widely known that the mass of the Sun and one of the planets (Jupiter) makes up the vast majority of Solar system’s mass. Arrangement of the eight planets in order of size according to NASA. The sun has a surface temperature of about 6000°c to 7000°c (10,800°f) and it can increase to 20,000,000 °c (36,000,000 °f) in the interior. 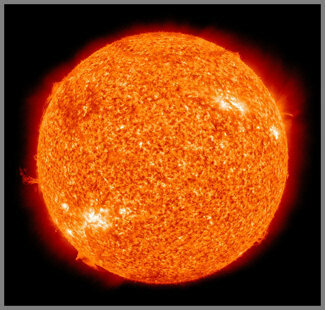 The sun is about 300,000 times as large as the third planet, earth. The sun is the only star in the Solar system and plays a major role in the existence of life on earth. The sun is 149.6 million km away from the earth. Named after the Roman deity ‘Mercury’s, this is the smallest and closest to the sun, only about 58 million miles away. It completes its orbit in a much shorter space of 88 days. The planet has no known natural satellite. This is the second planet from the sun and is often dubbed the ‘earth twin’ because of the close proximity in size, mass, and density. 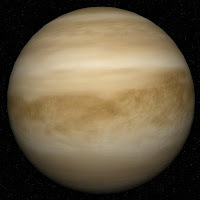 Venus is named after the Roman goddess of love and beauty and boasts the longest rotation period to other planets (243 days). The planet also has no known natural satellites. This is the third planet away from the sun and the only place where life can be found. The earth is approximately 150,000,000 km away from the sun and has a natural satellite (the moon). The moon is 238,900 miles away from the sun and revolves eastward once in every 27 days. 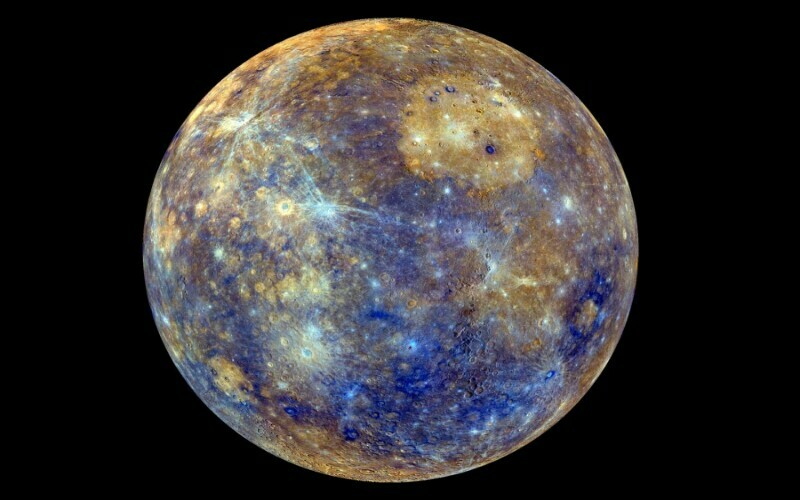 This planet is 228,000,000 km away from the sun and the second smallest planet after Mercury with a radius of 3,390km. It is named after the Roman god of war and has characteristic dark patches on its surface. Professional astronomers believe Mars is the next planet after earth on which living things can exist. Jupiter is the largest planet and is made up of gases such as methane, helium, and hydrogen. 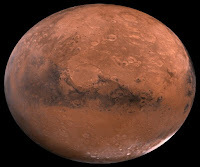 It is distinguished from other planets by its circular height and dark bands, as well as 12 satellites that circle it. 778,000,000km from the sun, it’s surface is very cold probably about -200°f (-130°c). 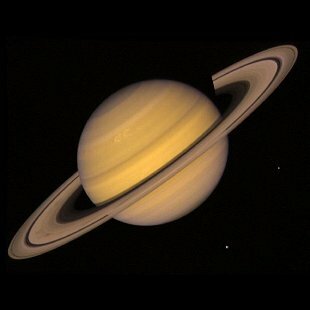 Saturn is the second largest planet and is sited 1.427 million miles away from the sun. It is named after the Roman god of agriculture. It has traces of methane and ammonia while also possessing 62 known satellites. It takes Saturn 29½ years (10,759 earth days) to complete its orbit around the sun. Uranus is 2.870 million miles away from the sun. 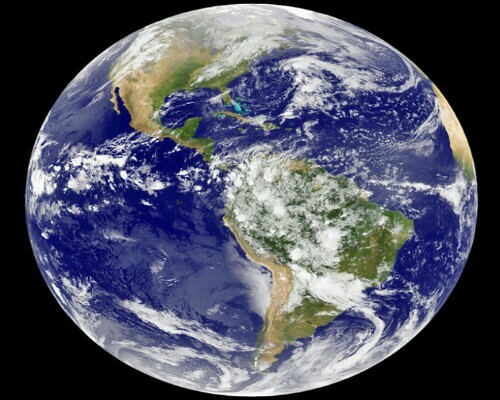 The planet is 50 times larger than the earth and 15 times as heavy. 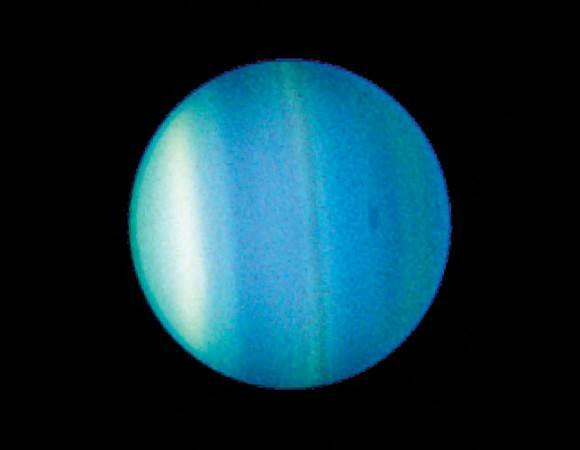 Unlike other planets, Uranus orbits around the sun in a clockwise direction from east to west with 27 known satellites. The octal planet is 4.486 million miles away from the sun. 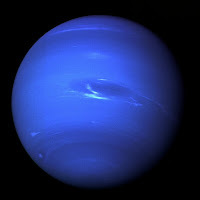 It is a cold gaseous planet with the atmospheric presence of hydrogen, helium, and methane. That’s all for science corner this week. We’ll bring you a post about the dwarf planets in next week’s edition.